I have another Ebay Haul for you today. 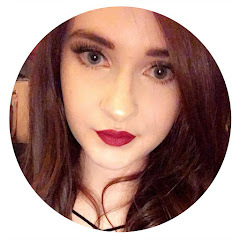 If you're new to my blog; I'm a bit obsessed with Ebay and i go through phases where i buy order lots of bits and bob from there (mostly tat) but it's so cheap i can't resist. Some of these have been sat in a box for months whilst i was waiting for other things to arrive so I'm glad to finally get to use them! I've actually worn this already, it's so subtle but i think it makes all the difference. I really like the simplicity of the design. I completely forgot that I'd bought this necklace. It's a really pretty silver fox pendant with red eyes. I think this is a really pretty and cute little necklace. I've had this for ages but I've not worn it yet, it's so pretty. 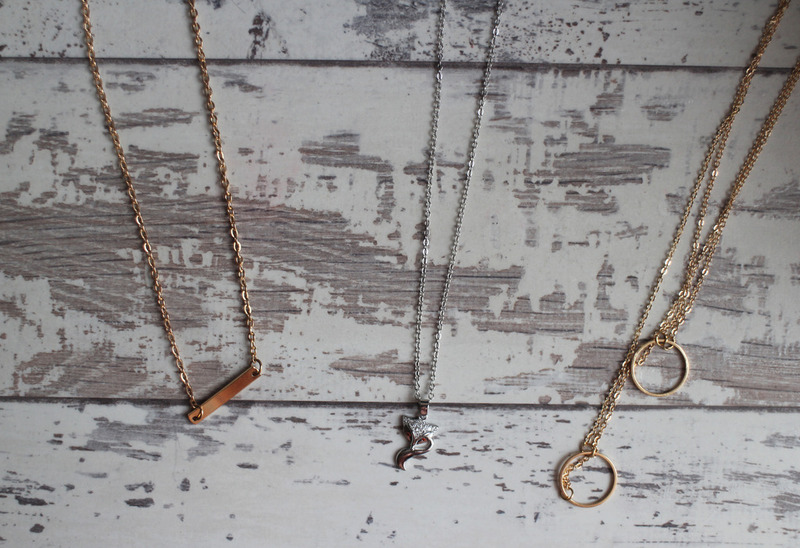 It's a double chain with ring pendants on each chain with one hanging a little lower that the other. It's quite different to any other necklaces i own and i just thought this would be pretty with a nice blouse. 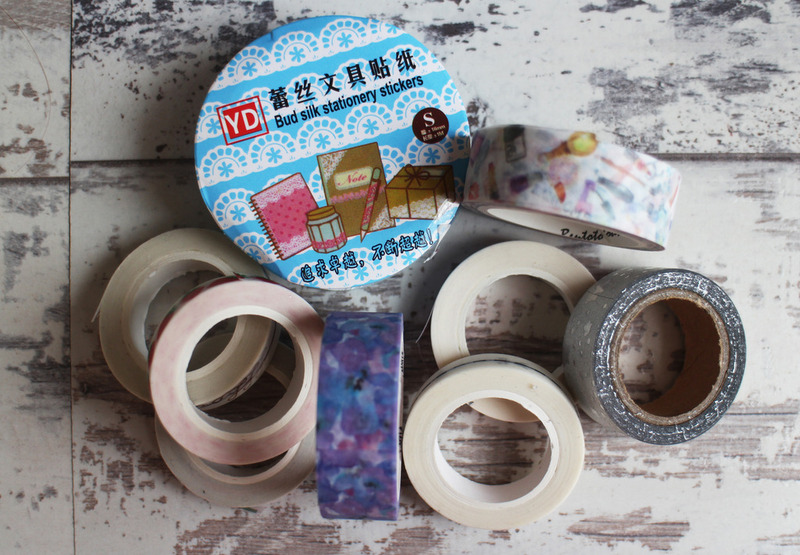 Naturally, i bought a ton of Washi Tape. I'm a bit obsessed with washi tape as i love to use it with my bullet journal and Ebay is so good for finding lots of different designs - all the prices differ but you can get some really pretty designs, i especially love the make up one and the purple floral one (both are stood upright). I also have a Halloween one which hadn't arrived when i took this photo but I'm excited to decorate my journal with it. I always get my phone cases off Ebay as they're so cheap and i get bored with my cases quite easily so i always go for a cheaper option because if i never use them again then it's not like I've wasted too much money. 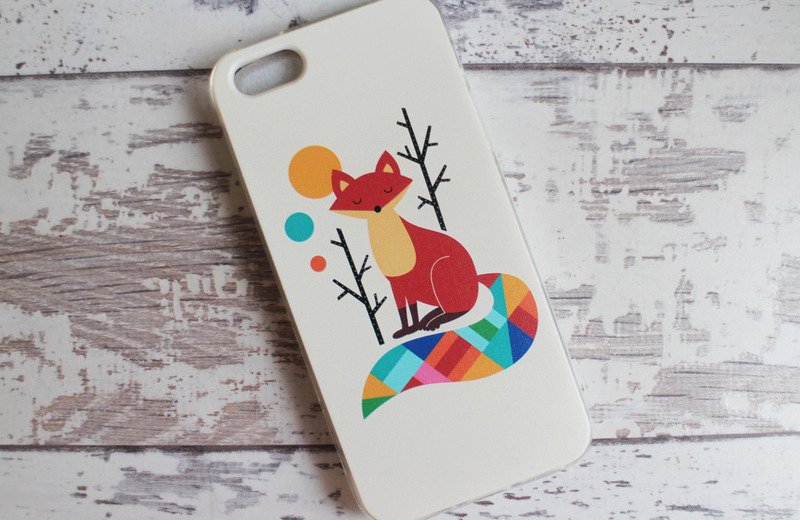 This is just a really simple clip on case with a lovely colourful fox design. Okay so i ordered two Kylie Lip Kits and three different Lime Crime Liquid lipsticks. Now I'm about 99% sure these are fakes because they were stupidly cheap but curiosity just got the better of me so i ended up ordering some. In the Kylie Lip Kits i got Dolce K and Posie K - they're absolutely gorgeous colours, I've not actually worn these yet as i swatched them on my hand and they were a nightmare to remove so that freaked me out in case i couldn't remove them off my lips. 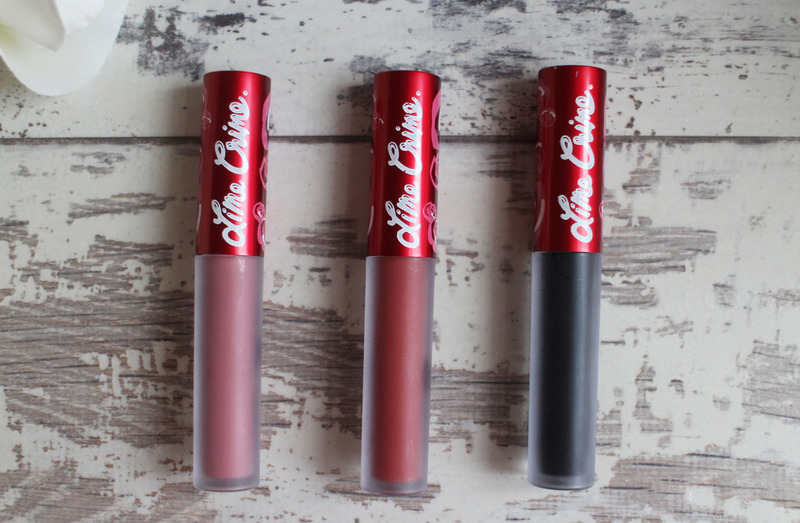 In the Lime Crime Liquid Lipsticks i got Cashmere, Riot and Black Velvet - again, absolutely gorgeous colours but I've not worn these either yet, for similar reasons as the Kylie Lip Kits. I know some people will be reading this and wondering what i was thinking ordering these because in hindsight, I'm probably never going to wear them but what i can i say? I was just really curious and before i knew it, I'd ordered some. So that is pretty much everything that I've bought recently off Ebay! Do you buy things from Ebay? 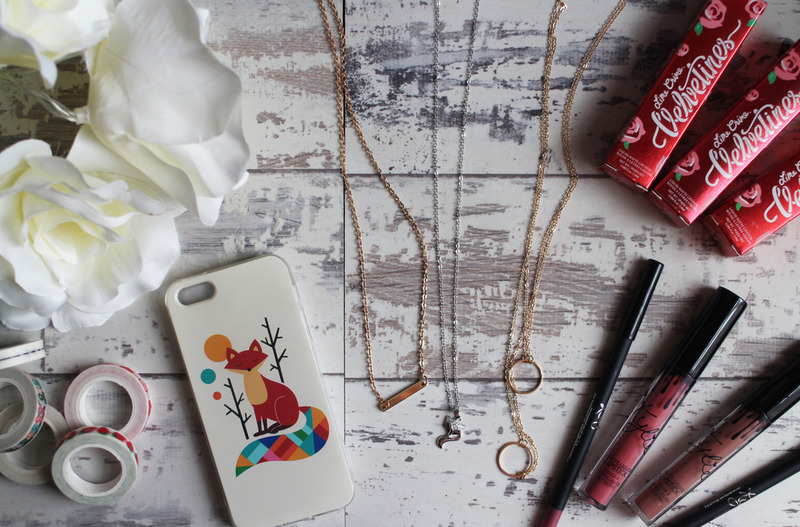 Im obsessed with Ebay - im trying to avoid it atm as i end up spending loads on tat!